On October 10th, the Department of Homeland Security (DHS) released their proposal to make changes to a long-standing idea in immigration law called the public charge. During the proposed public charge rule’s 60-day public commenting period, DHS received 210,889 comments, and it remained the highest trending regulation until the commenting period closed on December 10th. Under this definition, a “public charge” receives cash benefits (Temporary Assistance for Needy Families (TANF) or Supplemental Security Income (SSI)) or the government funds their stay at a long-term care institution (nursing home or mental institution). TANF is known as CalWORKs in California and is commonly referred to as welfare. Of note, cash assistance programs are generally not available to legal immigrants who have been in the country for less than five years. When is someone’s public charge status assessed? Immigration officials assess someone’s public charge status when the person applies for a visa to enter the United States, applies for a green card to become a permanent resident, or when a green card holder reenters the US after leaving for more than six months.1 Public charge status is not assessed when an individual is applying to become a naturalized citizen (already holds a green card) or is a refugee or asylum seeker. When someone is identified as a person who will likely depend on government benefits as his or her main source of support, that is, a “public charge,” the person can be refused entry into the US, denied permanent residency in the US, or in rare cases, deported. Supplemental Nutrition Assistance Program (SNAP), formerly known as food stamps. In California, this program is known as CalFresh. The Children’s Health Insurance Program (CHIP) is not officially included on this list, but DHS is requesting comments from the public to determine whether CHIP should be included. Immigrants may continue to use emergency Medicaid, school lunch programs, emergency disaster relief, job training programs, education assistance, and unemployment compensation without being deemed a public charge. What are some potential implications of the proposed public charge rule? The immense public interest (as shown by the number of comments received from the public) comes from the proposal’s new plan to expand the types of benefits included in the public charge determination. 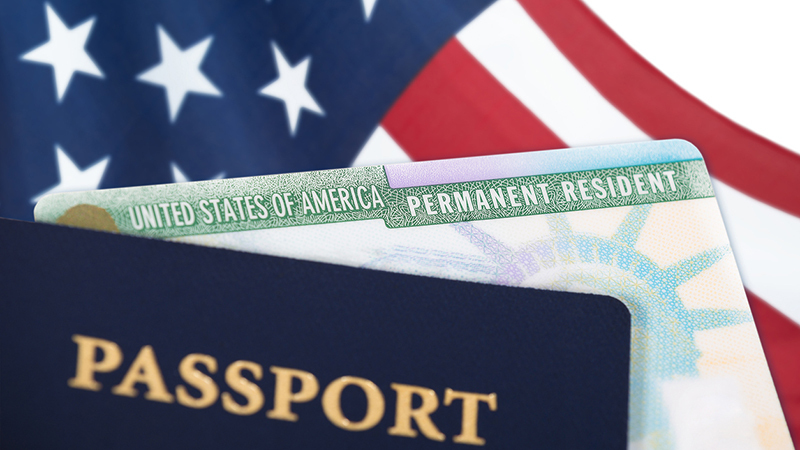 Many advocates believe that this will essentially limit the number of lawful immigrants entering the U.S. (obtaining a visa) or becoming permanent residents (obtaining a green card). And in the process, the proposed public charge rule can affect the health of countless immigrant families living in the U.S. It is important to keep in mind that the changes to the public charge rule are only a proposal. The current public charge definition will remain in place until the proposed rule is finalized. The DHS is also required to review all public comments submitted during the commenting period and respond to the concerns before revising and publishing the final rule. Due to the number of comments received, many experts believe that this process may take several months and the finalized public charge rule will become available sometime toward the end of next year.